A cruise is a complete vacation, so it's important that you choose the one that's right for you. 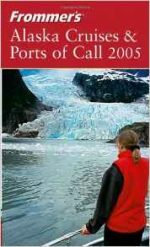 Frommer's Cruises & Ports of Call 2009 is the most user-friendly, opinionated, and comprehensive guide you can buy before you set sail. 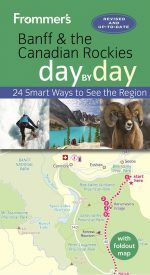 We provide in-depth coverage on cruises departing from U.S. ports to the Caribbean, Alaska, Mexico, Bermuda, and Canada. Unlike rating systems used in other guides, our system is simple. We break down the essential elements of a cruise experience (dining, activities, children's activities, entertainment, service, overall enjoyment, and overall value), and rate them from "poor" to "outstanding." Photos of each ship combine with the text to give a better sense of the very real differences among the various lines. 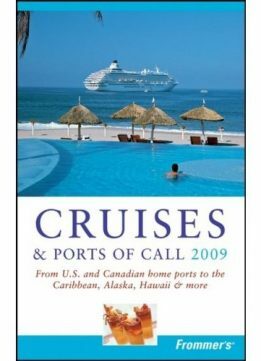 Most important, this is the only cruise guide that provides the real prices people pay for cruises, not just the rack rates. Other guides tell you that a seven-night cruise aboard Holland America’s Noordam costs $2,639. You can pay that if you want to, but only Frommer's tells you that the same cruise is selling for $899. We give both the rack rates and the discount price for every cruise we review. 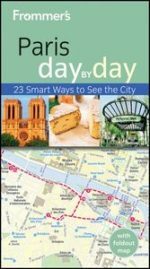 This feature alone makes Frommer's Cruises and Ports of Call by far the most valuable trip-planning book among cruise guides. 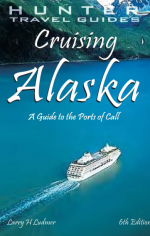 Our authors, noted cruise experts who've personally checked out every ship sailing in and around North America, offer candid and unbiased opinions on them all. They are completely up to date, with all the latest developments and the newest ships. 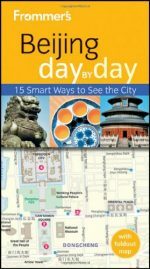 You'll also get complete coverage of the major port destinations, with advice on how to spend your limited time ashore.